Sat. March 7th – All locations! We have some FREE GRAPHIC NOVELS to give away and we want you too have them. 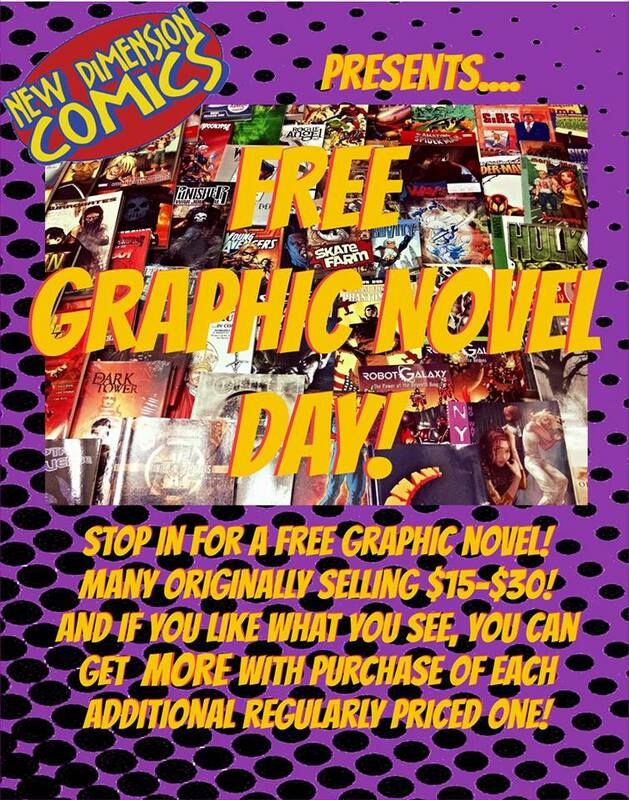 Come in and get a FREE GRAPHIC NOVEL from a selection just for coming in. 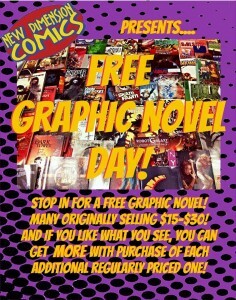 THEN, buy any other graphic novel in the store, and get ANOTHER FREE ONE from the selected section! So come in and check it out! We would like to note that not all novels shown in the picture may be available for FREE at all locations. ← Green Tag Clearance Sale!